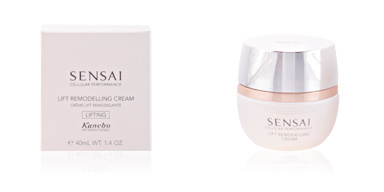 Kanebo cosmetics. 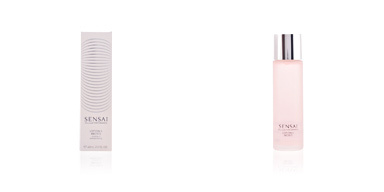 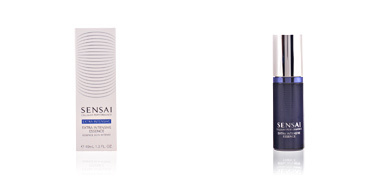 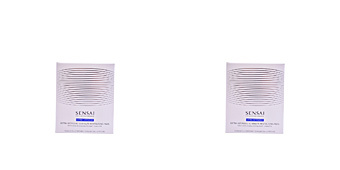 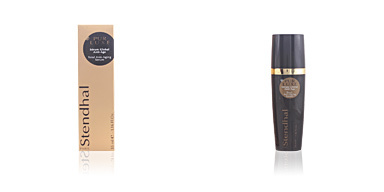 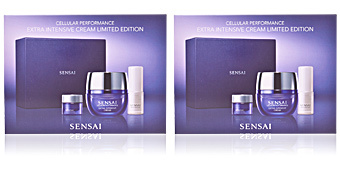 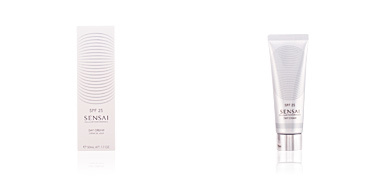 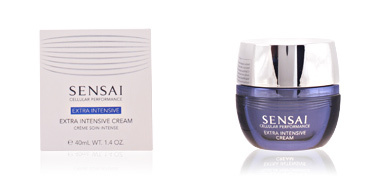 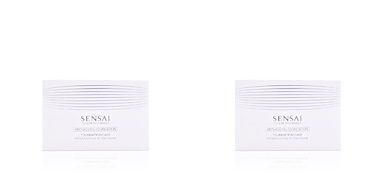 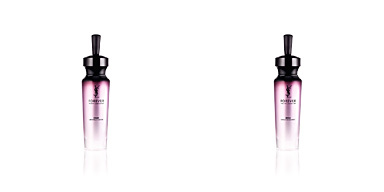 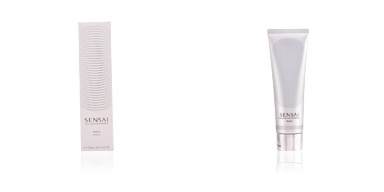 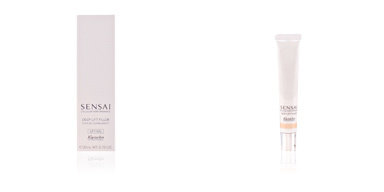 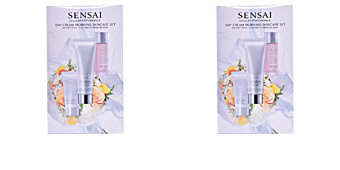 SENSAI CELLULAR PERFORMANCE Re-Contouring Lift Essence. 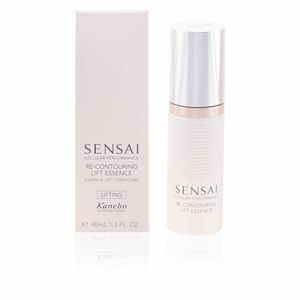 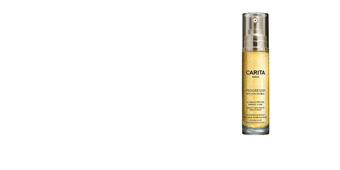 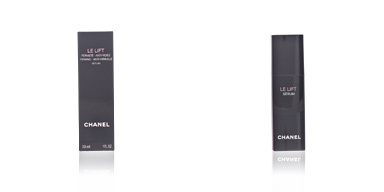 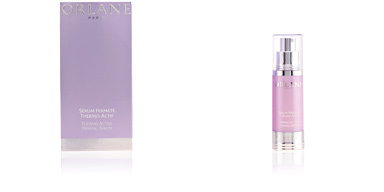 Light texture treatment that reaffirms, refines and softens the skin. 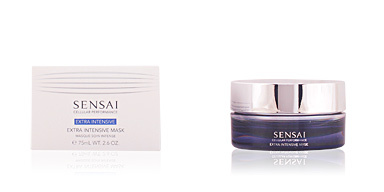 In short time you will notice significant changes, the facial contour will be defined, the skin rejuvenated, smoothed and refreshed.